There’s nothing like the open road and a luxury vehicle: if you’re the owner of a Mercedes Benz, you know this to be fact. But even the best-made vehicles need maintenance at some point or another. And unfortunately for you, those repairs may not be cheap. 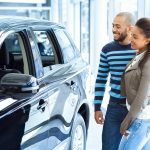 According to Forbes, the five-year estimated repair costs for Mercedes Benz are among the highest of any vehicle model, with a predicted cost of over one thousand dollars. If that feels a little steep for your current situation, you may want to consider some DIY auto repair work. 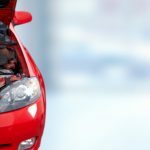 With the right information and right specialty tools, you can get your vehicle back up and running at a fraction of the price. 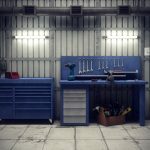 Below, we’ll talk you through exactly what Mercedes Benz tools you’ll need to get the job done right. 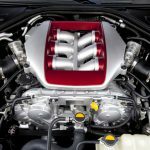 If you’ve taken your Mercedez Benz over the 100,000-mile mark, you may be at risk of engine mark failure. That is, at least, the point in which most Mercedez Benz engine mounts start to show signs of deterioration. 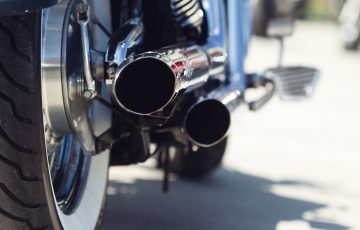 Faulty engine mounts can create excessive and irritating vibration in the cabin of your vehicle– certainly not something fun to have to drive with. It could cost you hundreds of dollars for a professional auto shop to replace these mounts. On the other hand, you could do it yourself for a fraction of the cost in just a few hours. An offset engine mount wrench is an essential part, then, of your Mercedes Benz toolkit. You can get a 16mm wrench from Amazon for less than thirty bucks. 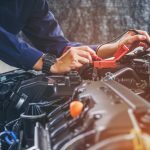 With your wrench and a new pair of engine mounts, you should have your car back to normal with just a few of hours of work. Make sure to refer to your Mercedes Benz manual to properly identify and remove engine mounts from your vehicle. A frequent DIY job performed by Mercedes Benz owners is the switching out of the dashboard radio system. This could be for a variety of reasons. 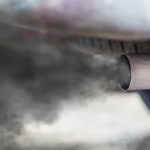 No matter the cause, bringing your car to the auto shop will still be very costly. One of the simplest to use Benz tools is the radio removal tool. They’re incredibly cheap to buy, and using them to remove a radio or instrument clutter can take less than a minute to do. The tool fits neatly into the two small slits in the side of your vehicle’s radio, allowing you to neatly and quickly pull it out. 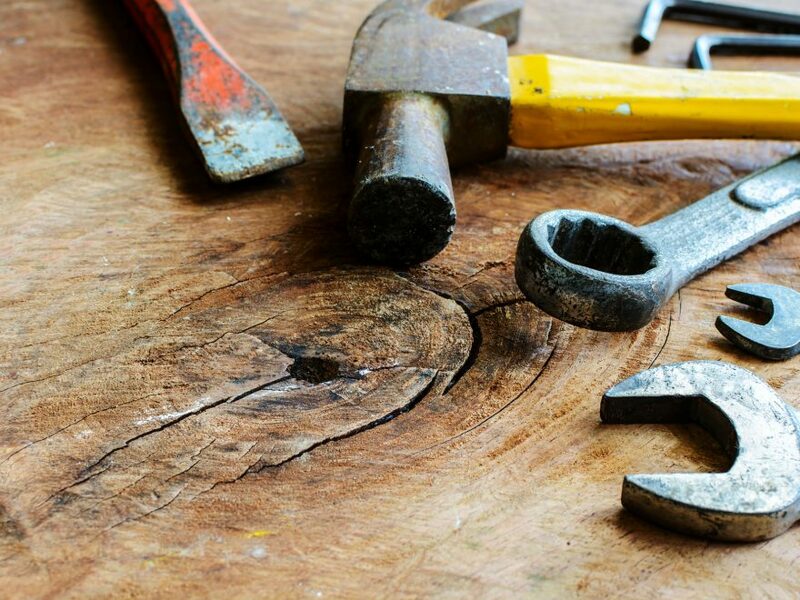 Without these tools, the damage that could potentially do to your dashboard or radio is severe. Spark plugs are the devices used to deliver electric current from an ignition system to a combustion chamber. To put it simply, they are the reason your car’s engine starts up. 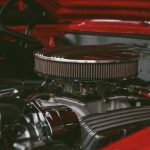 Like any other device, after some amount of time, you will eventually need to replace the spark plugs in your vehicle. When it comes to a Mercedes Benz engine, there are actually two spark plugs per cylinder, making the job even more time-intensive. Replacing spark plugs can be an expensive process, but it can be very easy with the right Benz tools. 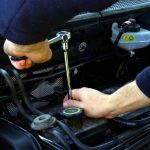 A spark plug remover– which looks like a wrench with an elongated handle– can help you remove spark plugs without risk of damaging them. 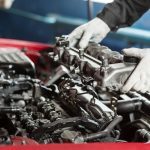 Though spark plug replacement can be mildly time-consuming, it is one of the easier Do It Yourself jobs when it comes to Mercedes Benz. It can be nerve-wracking bringing your vehicle in for an oil change. Many people are distrustful of the costs associated with or added on to oil changes at professional auto shops. If you want to change the oil in your Mercedes Benz yourself, it’s easy. You should make sure to invest in a proper oil drain pan to help collect the old oil you pull from your vehicle. Having an oil filter removal tool can also make the process easier by making hard-to-open filter caps much more accessible. You should always refer to your vehicle’s manual for proper instructions when planning to do an oil change on your own. Instead of using a traditional hexagonal bolt head, the Mercedes vehicles use female torx heads for the best torque transfer. This means you won’t be able to use your normal socket set– you’ll need to have a female socket set in your Mercedez Benz toolkit. Almost all bolts that you would need to adjust during maintenance would require a female torx set. This makes it a must-buy for any Mercedes Benz owner. Mercedes Benz vehicles are equipped with a large number of control units (more than twenty!) to help monitor the safety of your vehicle. 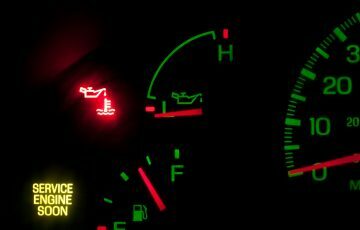 While this amount of protection is appreciated, it also means that if one sensor fails, you could end up with a cavalcade of warning lights across your dashboard. Finding the source of the issue can be daunting. 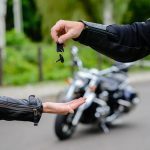 Even worse, if you can’t identify the problem, you can’t know how serious it is– and you may end up bringing your vehicle in for repair when the problem turns out to be a simple, cheap fix. If you purchase an OBD scanner and plug it in underneath your seat, you’ll have a much easier time tracing the source of the problem. 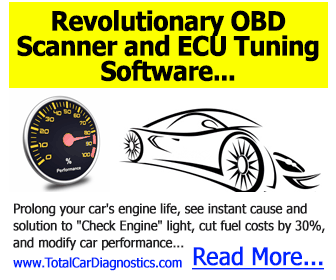 There are a variety of OBD scanners available on the market, and they all can help turn a scary situation into a manageable one. 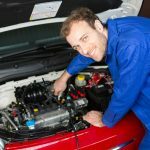 With the right care and research, any Mercedes Benz owner should be able to fix any maintenance issues on their own and for a relatively affordable price. Having the proper Mercedes Benz tools to service your vehicle is the make or break difference in proper at-home auto care. 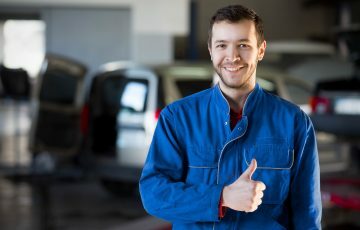 If you go in with the right tools and know-how, you can have your car back on the road in no time. As always, make sure to refer to your automobile’s manual before working on your vehicle. Need more help with your vehicle? We’re here for you. Check out our blog for more great maintenance tips and tricks.